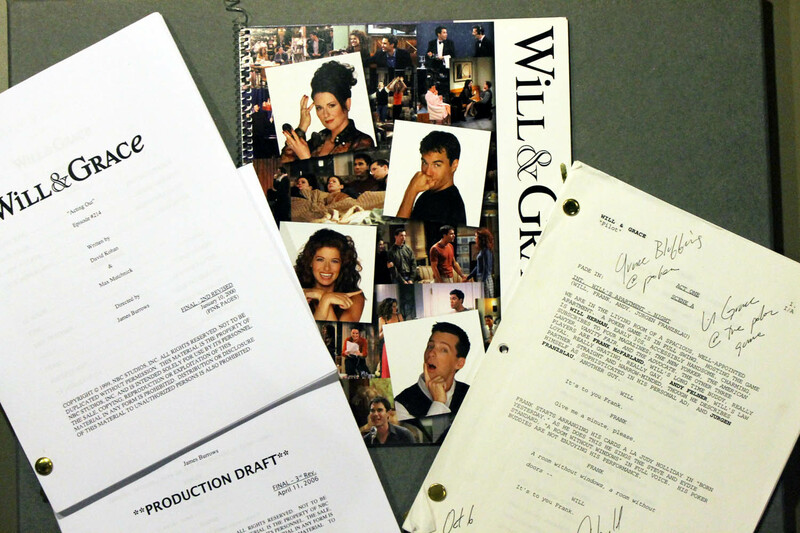 Among the new additions are scripts from ‘Will and Grace’ episodes, a popular television sitcom from the late nineties as well as numerous props and other things from the set. 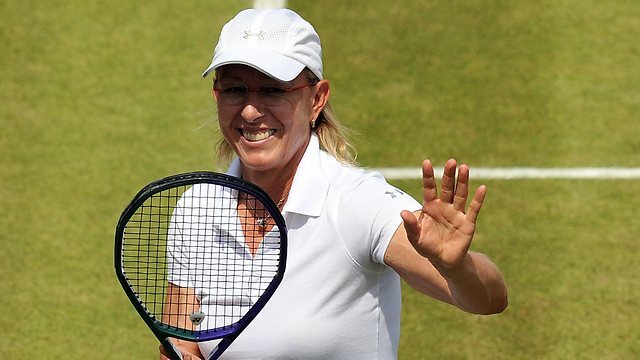 The exhibit also includes other objects like a tennis racket from famed transgender player Renee Richards, and a bevy of photos from gay rights activists such as Patsy Lynch and Sylvia Ros. You can view the items at regular museum hours if you are in Washington, DC.